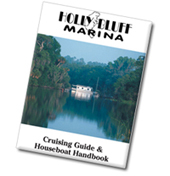 Holly Bluff Marina specializes in houseboat service and repair. We are an authorized parts dealer and service provider for Volvo Penta marine engines and Westerbeke marine generators. After 15 days the daily rate doubles. Water line down must be pressure washed before acid wash! 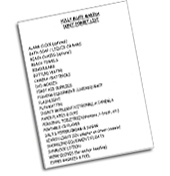 Sorry, we do not store wood, concrete or steel vessels or boats built before 1998.